Thanks for your interest in our program! We require all new players to attend our new player orientation before they are able to register for a season. Our next new player orientation is June 9th at SportHQ in Cary. Orientation is free but registration is required. To play in our Summer season your child must attend this new player orientation. To register for New Player Orientation, please fill out the form below. Our FAQ page may be able to answer some of your questions. 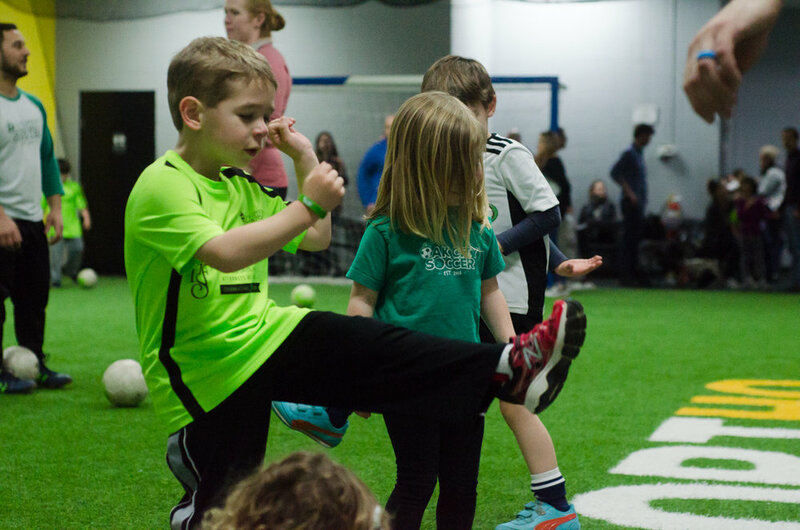 You can always reach us via email at contact@oakcitysoccer.net to have a more in-depth conversation about your child's needs. Please visit our Sign Up page if you would like to join our mailing list for information on upcoming seasons, events, and how to register your child.